Spike Trade is an international trading company. 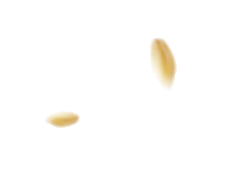 Our activity provides effective buying and selling of grain and oil-bearing crops. The key to our company’s success is the team of professionals with experience in marketing, market risk analysis and consulting. 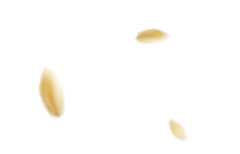 Favorable conditions of cooperation that we offer our partners make us a strong chain in the system of agricultural products supply from agrarians to consumers. We offer the latest analytical reports from our professionals. We trace macro economical and technical factors of the market that affect price move. 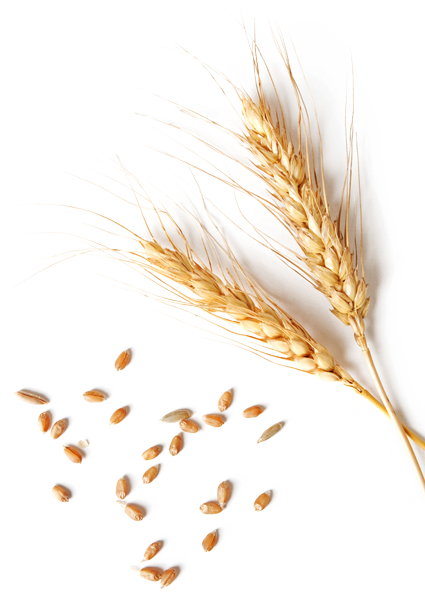 We trade with the most valued products in the grain market such as wheat, barley, corn and soya. The company doesn’t intend to stop at our currently achieved results and is ready for cooperation with partners in new areas. We value reliable suppliers and are able to recognize new perspectives of the market. Spike Trade represents the interests of clients willing to run arbitration trade. Due to exclusive professional experience, we are effective agents of our clients on the market of Ukraine as well as the global market. In the conditions of global liquidity on modern World Market our trading model allows to achieve the best results. 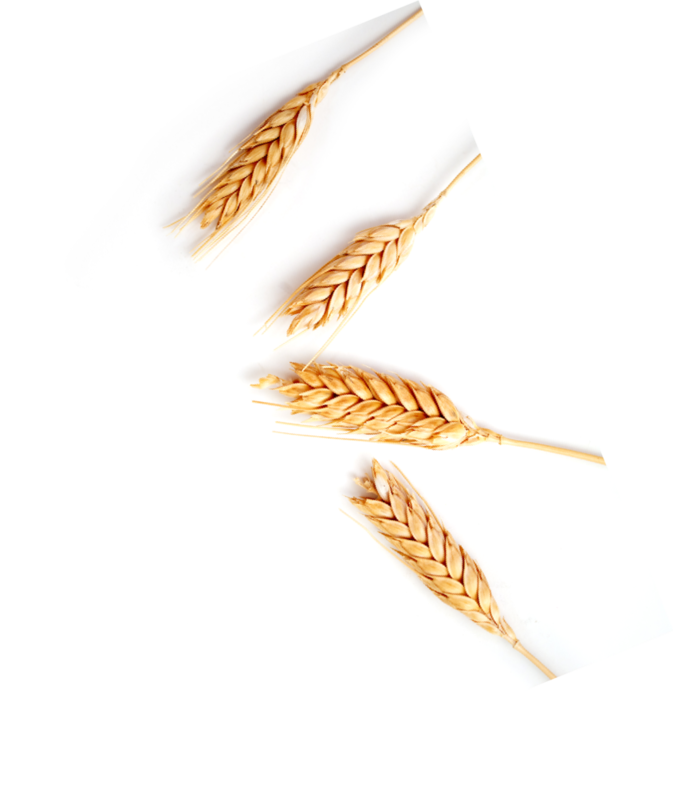 Spike Trade professionals have complete knowledge in all areas of operational activity in the system of grain supplies. In terms of cooperation we are ready to provide our clients with support in the sphere of operational planning, logistics, documents preparation, legal backing and financial clearing. 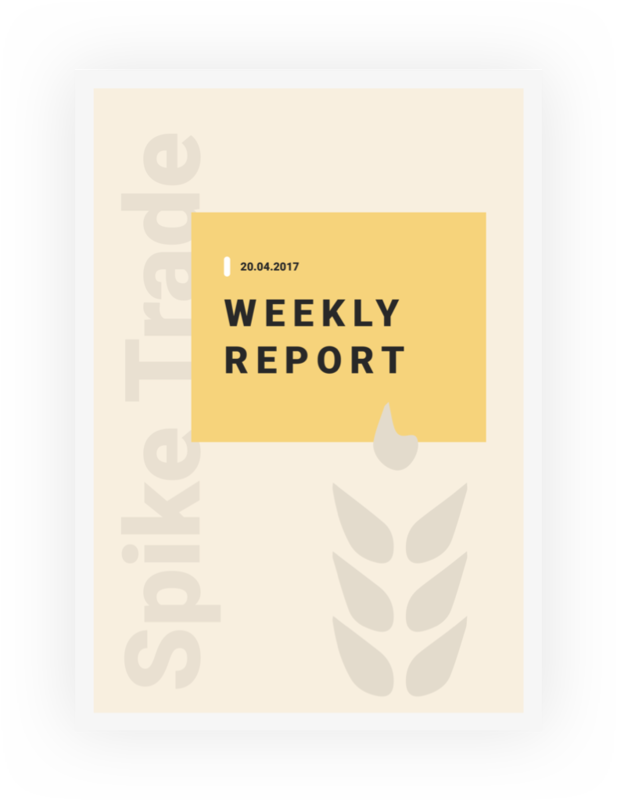 Among the spheres of Spike Trade operation there are events promoting the success of our partners. We are in favour of cooperation with successful companies. Our professionals hold trainings in international trade, law, hedging, peculiarities of building up trade strategies and their implementation.